At the 2002 Geneva Motor Show Rover was desperately trying to prove to the world that it was still a relevant and vital company. As we all know now, it wasn't. The TCV, which stood for 'Tourer Concept Vehicle', was designed to be a more practical and useful vehicle than any of Rover's previous offerings. 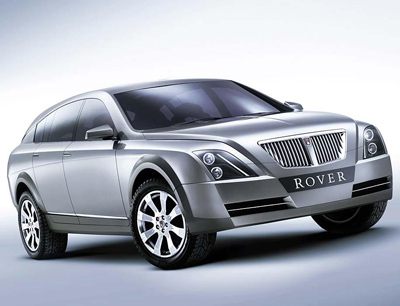 The exterior wasn't much to write home about, but it did showcase a more up-to-date aesthetic for the aging Rover brand. The interior of the TCV featured a versatile layout with a range of different configurations for hauling either people or cargo. 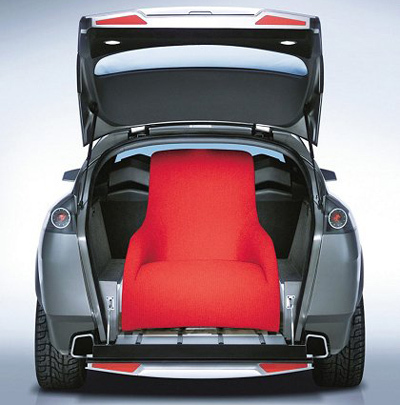 The rear cargo area had an adjustable floor height meaning that surprisingly bulky items could be carried, and loaded, with ease. 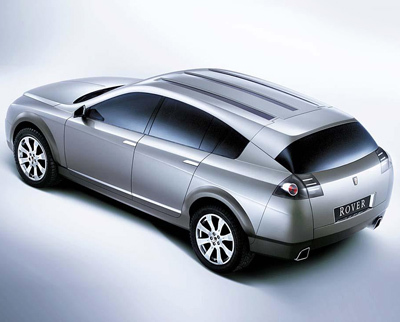 The TCV concept was based on a Rover 75 platform but was nonfunctional. However if it had gone into production a 2.5 litre V6 was touted as one of the drivetrain options.